Phoenix Voyage is so very pleased to join forces with Partners in Poverty Alleviation (PPA). PPA was formed in 2004 and officially registered with the Registrar General Department of Ghana on February 20th 2007 as a NGO. It has also been registered with the Environmental Protection Agency in 2007 as an environmental NGO. PPA operates in the Upper West Region of Ghana which is the youngest and under privileged region in terms of development. PPA mission: to reduce extreme poverty in Ghana by responding quickly to tackling the root causes of poverty and suffering among the poorest of the poor in needy communities. ​Lack of vocational and technical school, high rate of poverty, high illiteracy rate, poor drinking water, increasing rate of unemployment, lack of water source in a form of dam for dry season garden, poor marketing centers, lack of seed-capital for start-up businesses. If the above issues outlined are addressed the community will live in harmony and free from poverty and suffering. 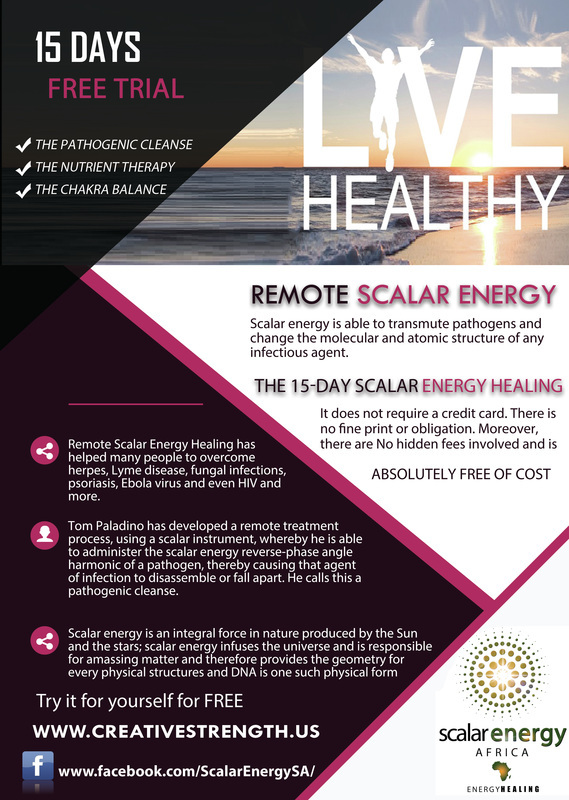 Bringing Scalar Energy to Ghana!